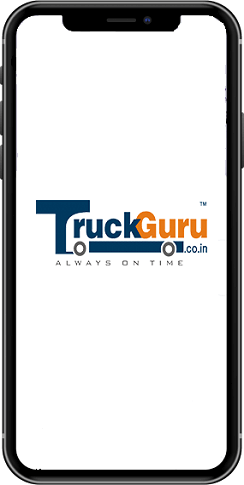 TruckGuru is a Trucking Company that offers Car Shipping, Relocation Services, Cargo Services, and on-demand Car Transportation in Bengaluru to Chandigarh. We allow you to generate instant truck booking for any kind of trucks from anywhere in Bengaluru to Chandigarh. Whether you need to move goods from Bengaluru to Chandigarh or may be in any other states such as Chennai, Vadodara, Mumbai, Delhi, Ahmedabad, Hyderabad, Bangaluru, Jaipur or Coimbatore. You can confirm your trucking needs under one roof. Compared to other online movers and packers Bengaluru to Chandigarh, TruckGuru - Moving Company caters to all types of good movements, both in full load and part load capacity. 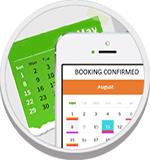 You can easily take advantage of their online truck booking solution or download their Online Shipping Service app to hire trucks. Our full truckload includes a number of models such as - Tata Ace, Tata 407, Mahindra Pick-Up, Eicher 14 Feet, Eicher 17 Feet, Eicher 19 Feet, Tauras 16 Ton, Tauras 21 Ton whereas Part Load includes parcel, packages, and bulk courier delivery. TruckGuru helps to support good transportation of customers Bengaluru to Chandigarh and across pan geographic locations. Cargo services in Bengaluru to Chandigarh is a user-friendly online platform integrated with a number of outstanding features to book Home Relocation Service Bengaluru to Chandigarh. TruckGuru is not only one of the leading transportation provider Bengaluru to Chandigarh, with their headquarters in Gujarat, they have slowly built a strong base across India.